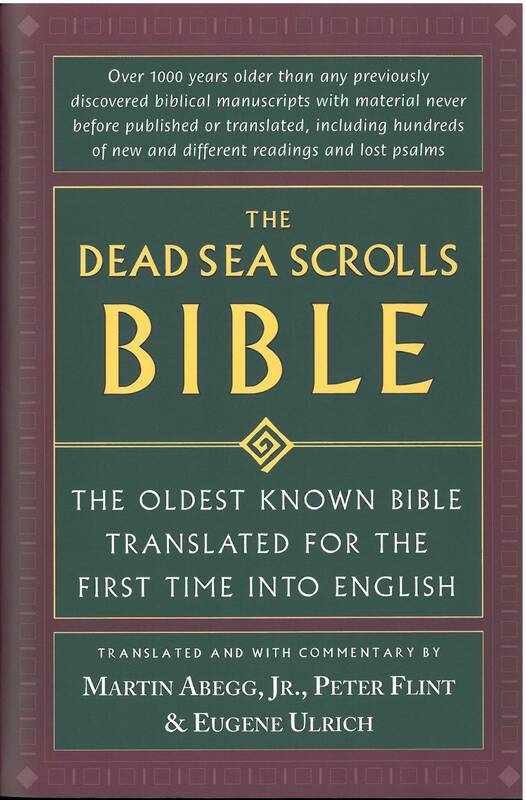 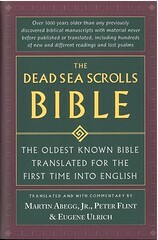 Click here for sample verses from the Dead Sea Scrolls Bible. 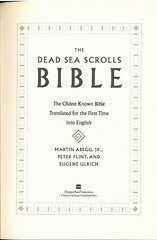 References: Taliaferro-BVE CN00129, Taliaferro-EELBV 8590. 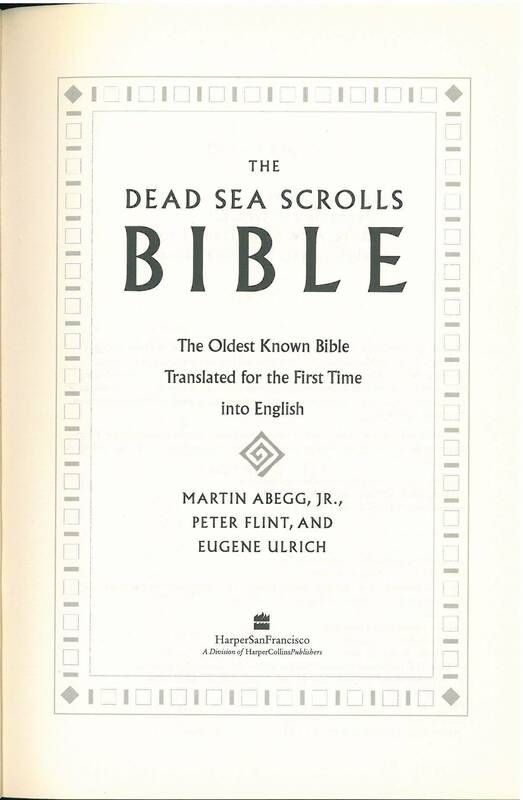 Comments: The book contains translations of all the fragments of the Dead Sea Scrolls that contain biblical passages.